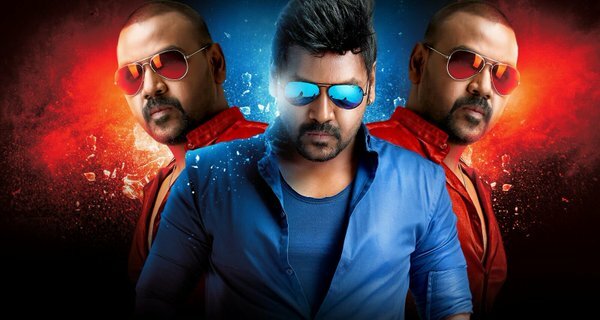 After the humongous success of Kanchana 2, Raghava Lawrence will be seen next in the Tamil remake of Kalyan Ram's Telugu superhit Pataas. The film's TN rights has been bagged by 'Zero Rules' Sivabalan for 18cr. Its a record price for Lawrence beating Kanchana 2. The film is slated for a May end release.